Hello I’m Holly, I have worked at the salon for 8 years and have 9 years experience doing hair. 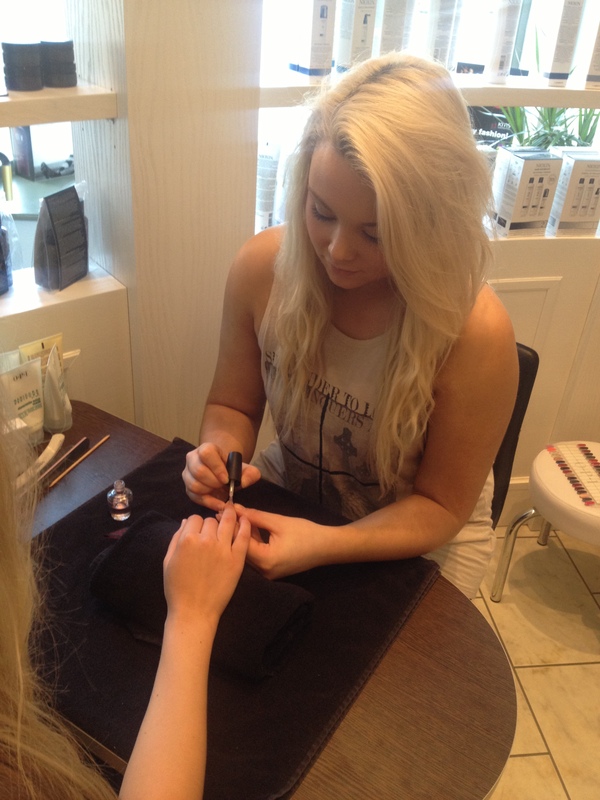 I am a qualified nail technician and enjoy being able to do both hair and nails in the salon. I love working with O.P.I and creating gel nails.